Our Sevenoaks Kitchen Design Showroom is your one stop store for all your design needs. Whatever room in your home needs transforming the burlanes team of designers and craftsmen will create your dream space. Make an appointment at our Sevenoaks store to discuss your plans and choose everything you need from tiles; flooring, lighting, soft furnishings to bathroom and kitchen fittings and accessories. 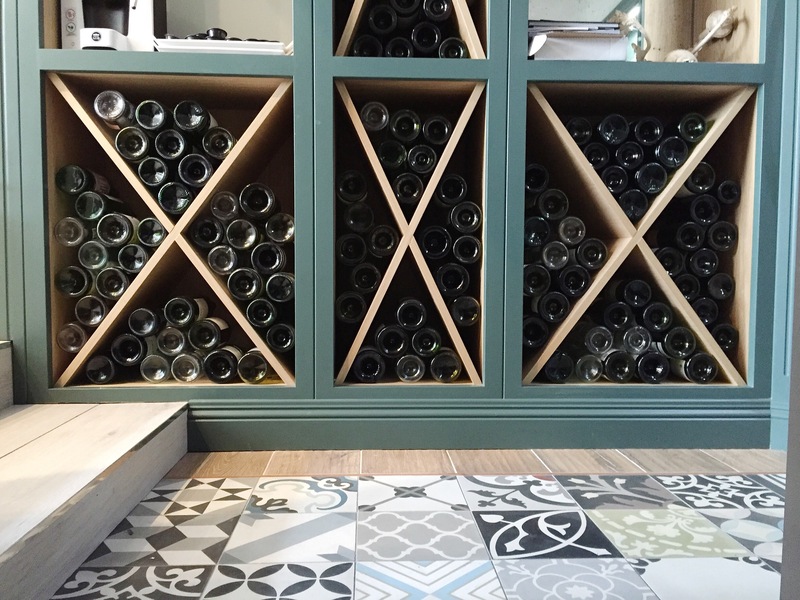 These beautiful encaustic pattern-tiles enable you to express yourself with a whole new level of creativity. Custom built, hand painted wine rack. Made to measure and beautifully bespoke. 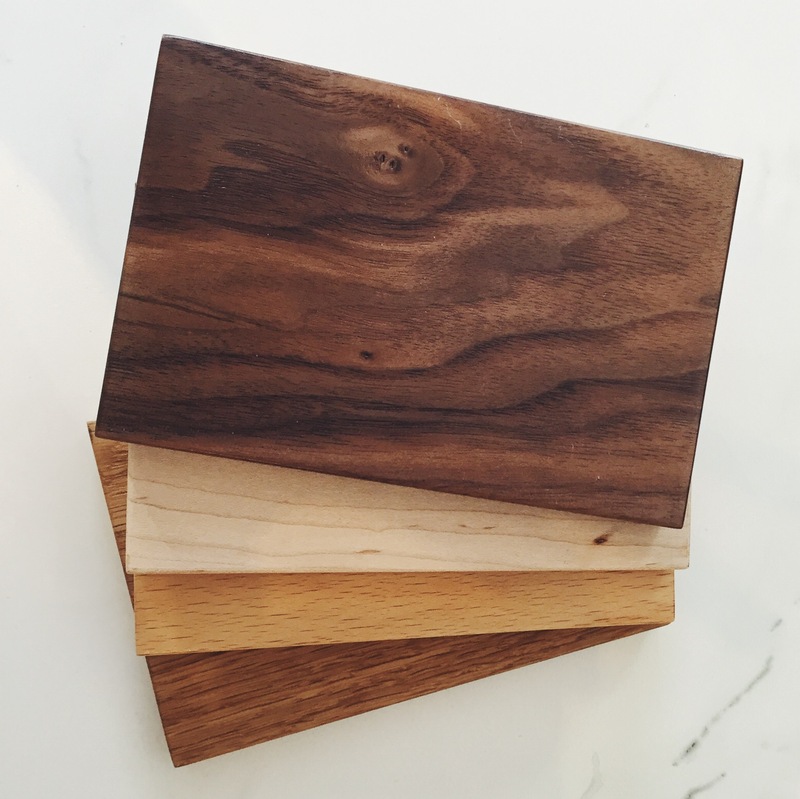 We custom build solid wood drawers in a choice of these classic four wood finishes. burlanes believe the little details make all the difference. 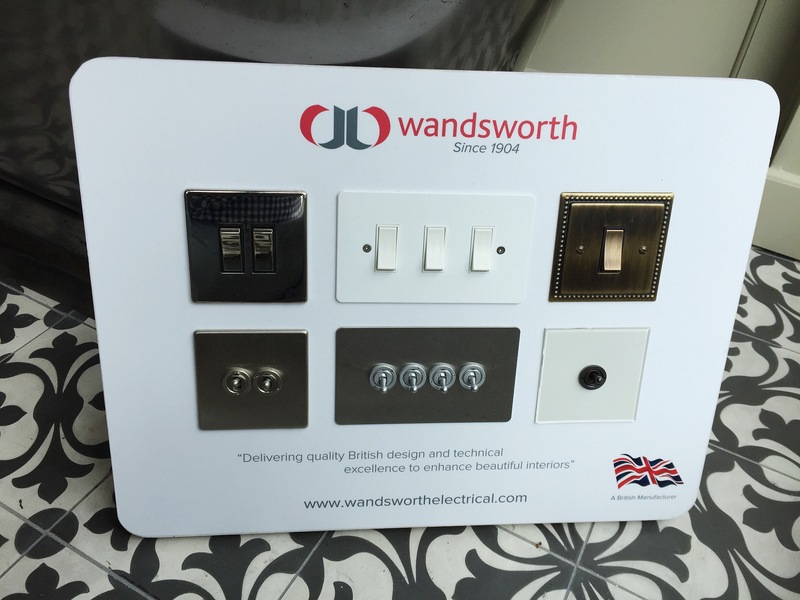 Create your own switch line up with the amount and finish that will complete your interior scheme. We are always on the look out for innovative, cutting edge design that will add the finishing touch and enhance your interior. More coming soon....watch this space!